When it comes time to install that new battery or set of winter tires, Vancouver’s Main Street Automotive has you covered. The old adage, “If Momma ain’t happy, nobody’s happy” could easily be applied to your vehicle’s battery. 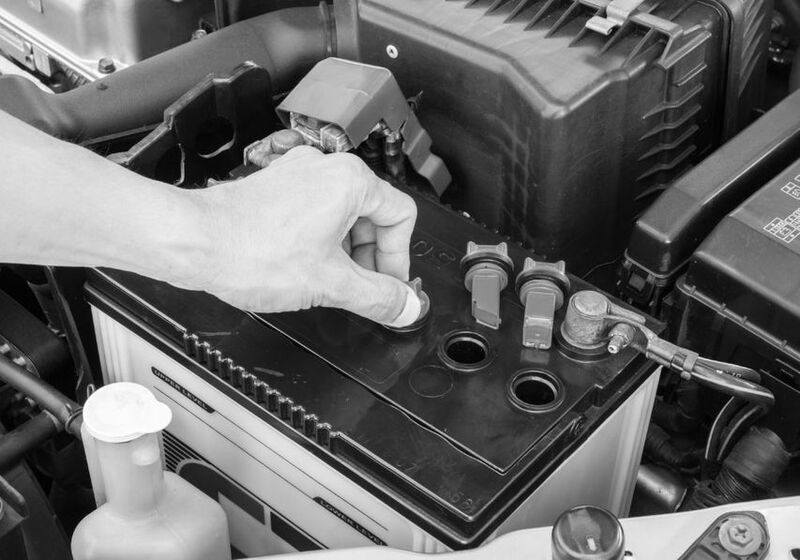 From door locks to headlights to ignition, your car battery is the catalyst that allows all other components to function. 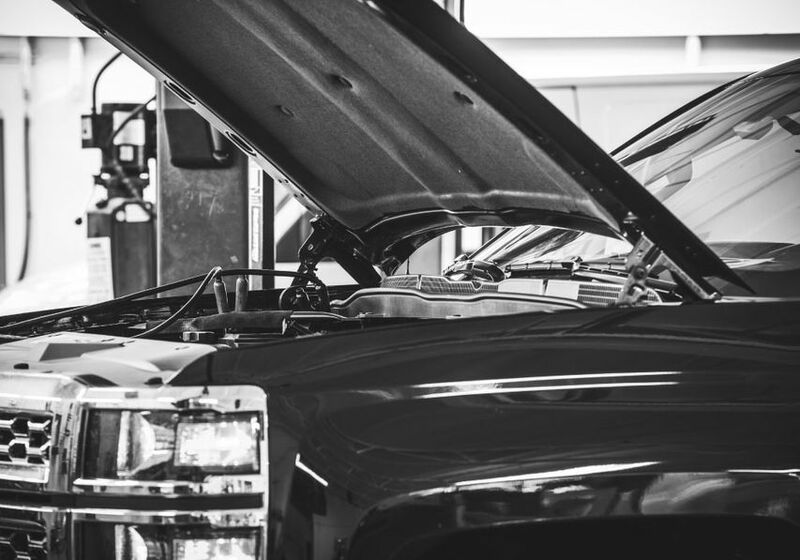 You can purchase the newest, most eye-catching vehicle with a long list of features and optional equipment, but you’re not going anywhere without the right battery properly installed in your vehicle. Main Street Automotive carries batteries that are appropriate for all types of vehicles. Whether you drive a Smart Car or a pickup truck, we have a battery that is the perfect fit for your vehicle and your driving needs. All batteries come with warranties. Main Street Automotive is your source for quality automobile and truck tires. For safety reasons, and to extend the life of your tires, it is important to ensure that you are purchasing the proper tires to fit the needs of your vehicle and your commute. 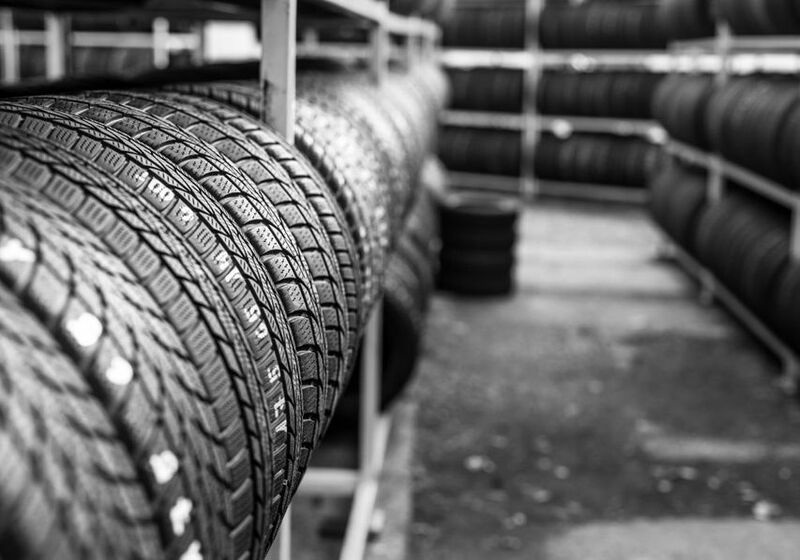 We are committed to providing our customers with the best quality tires available at competitive prices. Avoid the stress of a last-minute repair. Book your vehicle’s checkup today.